This entry was posted in Press on July 29, 2014 by admin. 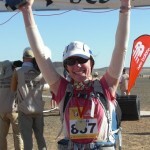 Lisa Smith-Batchen, founder of Dreamchaser Events and a world reknown elite ultra runner is featured in Runner’s World Magazine, see article here. Think the Badwater Ultramarathon sounds tough? Lisa Smith-Batchen ran the course four times back-to-back to benefit clean water. This entry was posted in Press, Races on July 24, 2014 by admin. 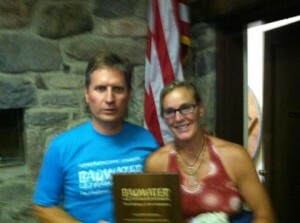 Our own Lisa Smith-Batchen inducted into the Badwater Hall of Fame! 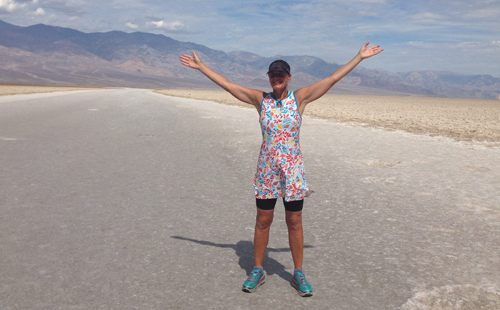 The Badwater ultramarathon is considered one of the toughest races in the world. 135 miles and crossing one of the hottest places in the world, Death Valley, makes Badwater a one of a kind race. 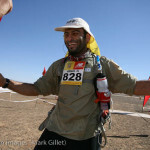 This entry was posted in Uncategorized and tagged badwater, Dreamchasers, Grand Teton Races, lisa smith batchen, teton, teton running co on July 16, 2012 by admin. 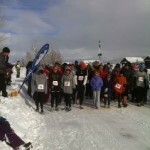 Runners toe the line for the start of the 2011 Teton Turkey Chase. This entry was posted in Races on November 25, 2011 by admin. This entry was posted in Uncategorized on September 14, 2011 by admin. This entry was posted in Uncategorized on September 9, 2011 by admin. Grand Teton Races: What a Day! This entry was posted in Uncategorized on September 6, 2011 by admin. 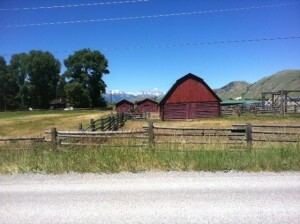 This entry was posted in Grand Teton Races, Races on September 1, 2011 by admin.